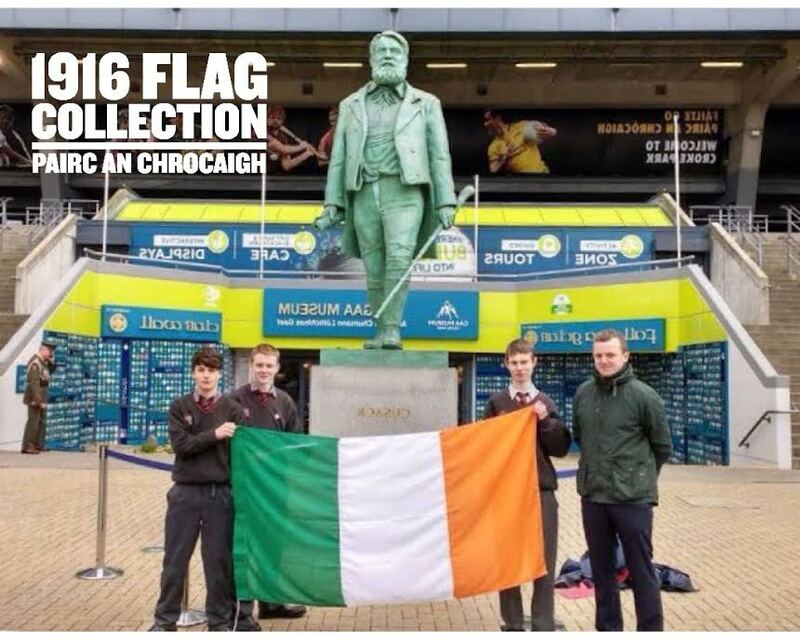 1916 Flag Collection | Coláiste Éamann Rís, Callan, Co. Kilkenny. This entry was posted in Events, School Promotion, Uncategorized and tagged 1916, Featured, Flag. Bookmark the permalink.